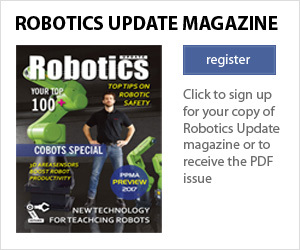 With a pick rate of 300 per minute, Omron will debut the world’s fastest and most flexible Delta pick and place robot on stand B34 at PPMA 2017. 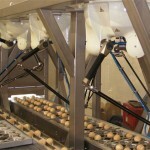 The only Delta on the market with four arms, the Omron Quattro also offers a larger working envelope and a degree of manipulation not achievable elsewhere. 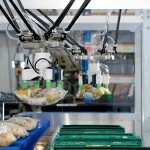 Furthermore, the Quattro is also the only Delta robot which is USDA certified and constructed with materials that are safe for primary food handling, making it more hygienically-advanced than existing robots on the market. 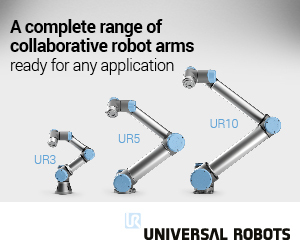 The key to the advanced performance of the Quattro Delta robot is a unique, patented, four arm rotational platform, which offers significant advantages over traditional three arm Delta robots. 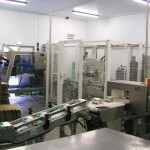 The fourth arm allows the robot to reach up to 30% further than traditional designs, facilitating a larger operational area, including the ability to access wider conveyors. 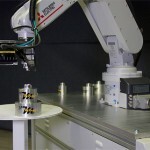 The extra arm also allows the robot to tilt, meaning the load can be placed at a different angle than it is picked – a real game changer for packaging and other automation applications. 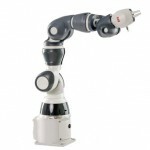 The powerful combination of speed, manipulation, reach and a 15kg payload will ensure the Omron Quattro Delta is ideal for any general automation application. 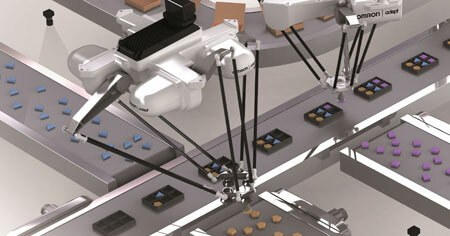 Complementing the Quattro Delta on stand B34, will be a preview of Omron’s futuristic OKAO software. 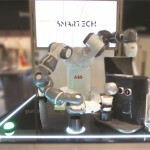 The demonstration will show powerful gesture control over the production process, as well as how facial recognition can be used to unlock different levels of access to control functions and information. 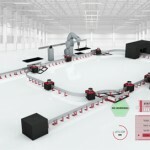 Omron will also demonstrate a new 4.0 ready visualization platform, giving a complete visual representation of critical machine and production data.